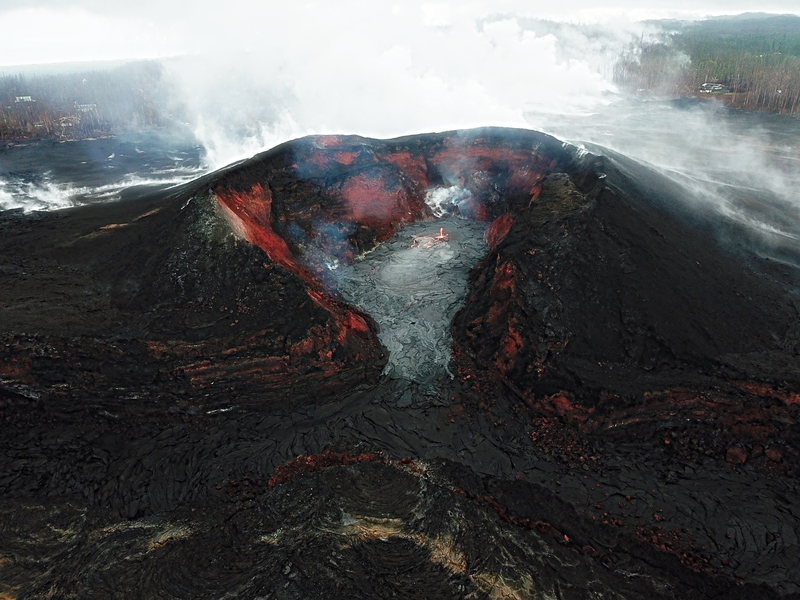 VIDEO: During an overflight of fissure 8 this morning, HVO geologists observed low-level spattering on the new pad of lava within the cone. 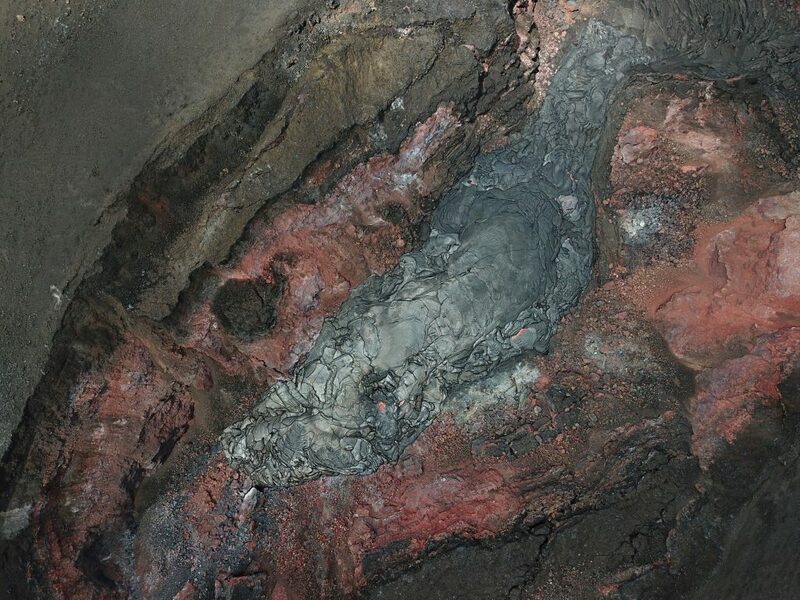 Slow-moving lava had just barely entered the spillway, but was not advancing down the channel. 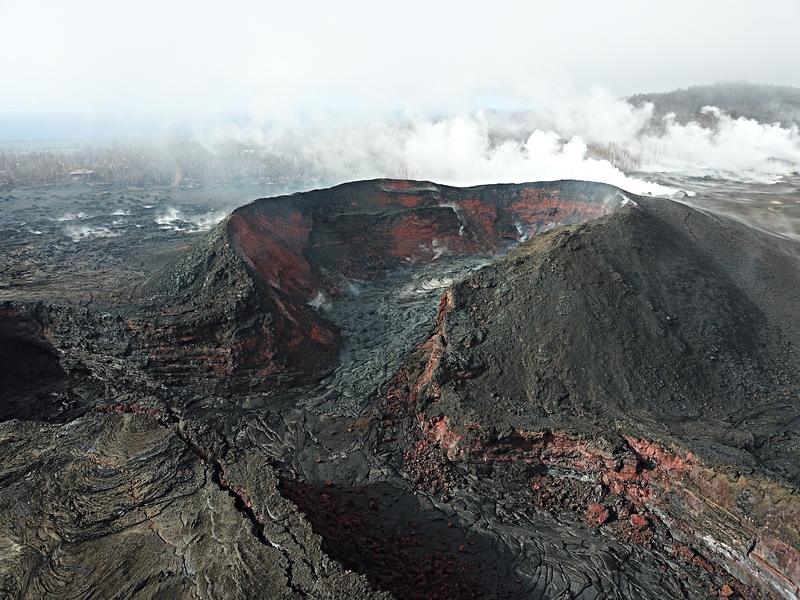 On the volcano’s lower East Rift Zone (LERZ), the crew on the Sept. 3 morning overflight confirmed that weakly active lava continues to fill the deep crater in the Fissure 8 cone with no lava extending outside the walls of the cone and no flows heading down the spillway. Other vents were steaming due to morning rains. 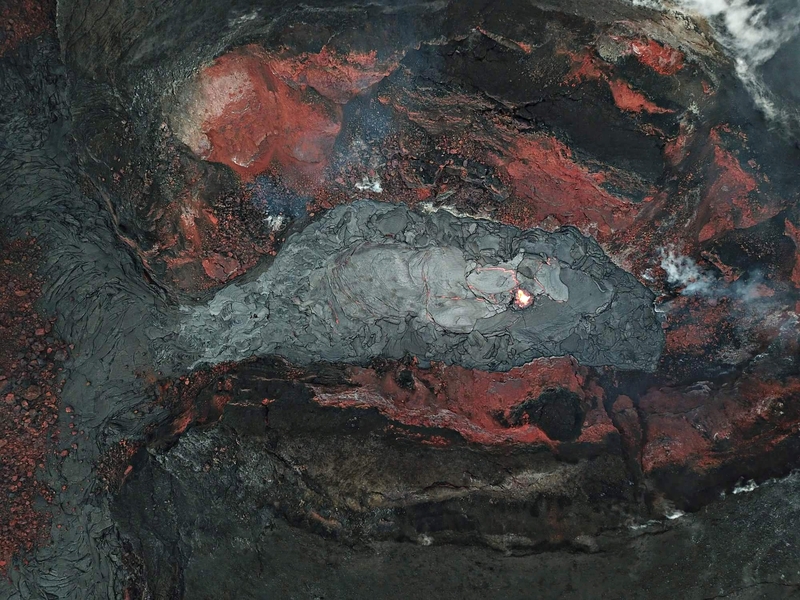 Sulfur dioxide emission rates at the summit, Puʻu ʻŌʻō, and LERZ are drastically reduced; the combined rate (less than 1,000 tons per day) is lower than at any time since late 2007. On Aug. 31, LERZ emission rates were still too low to measure. 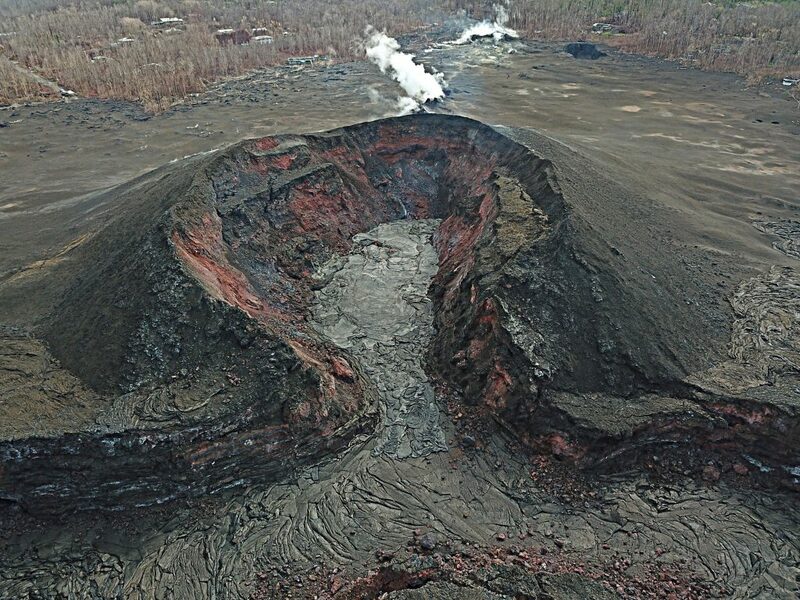 HVO crews continue to restore communication with several monitoring stations on the east side of the island that was disrupted by the passage of Hurricane/Tropical Storm Lane but the losses do not significantly reduce our ability to assess volcanic conditions. 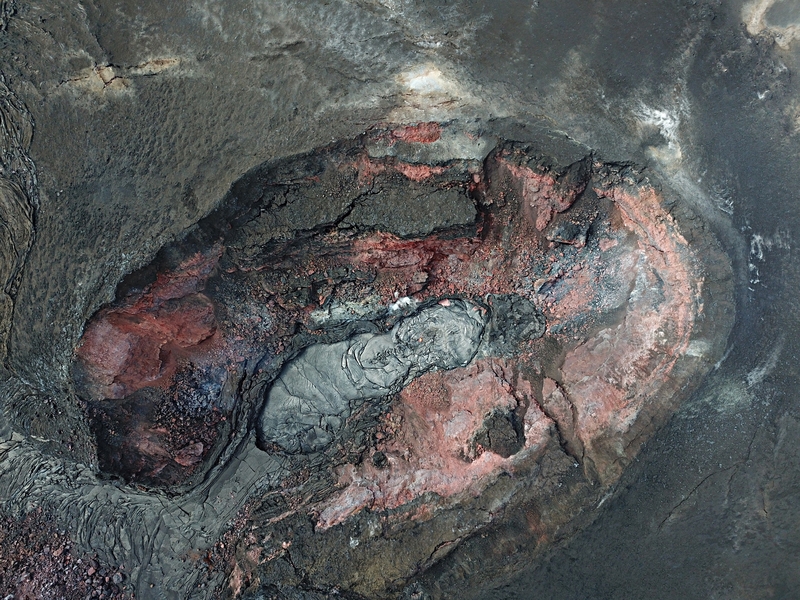 Whiteout conditions could occur on the new lava field due due to steam produced by heavy rainfall on still-hot lava flows. 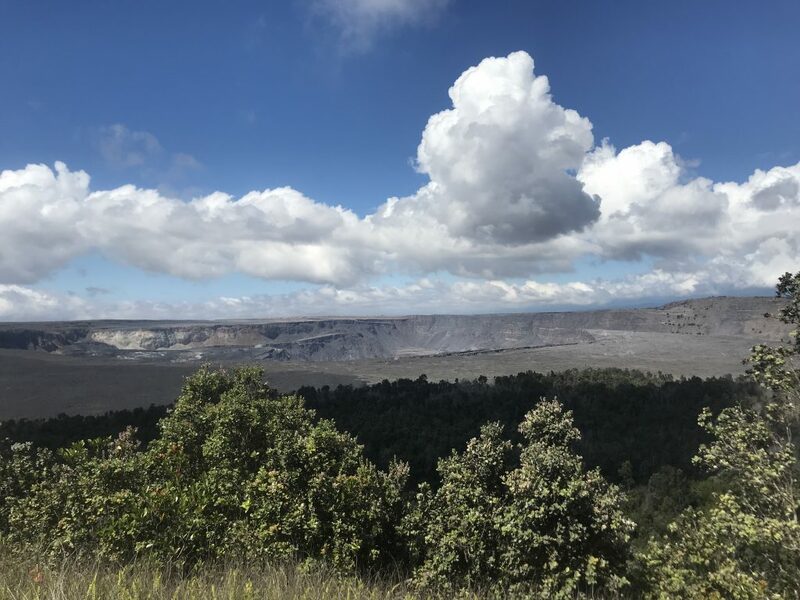 The HVO continues to closely monitor Kīlauea’s seismicity, deformation, and gas emissions for any sign of reactivation, and maintains visual surveillance of the summit and LERZ. 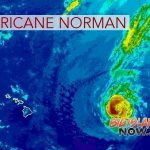 Ground and drone crews are in the field today, but continue to be hampered by weather conditions. 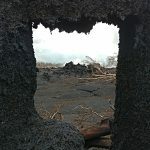 PHOTOS, VIDEOS: Lull or End of Kīlauea Activity?